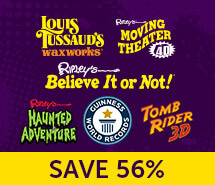 Multi Attraction Combo Tickets BEST VALUE! 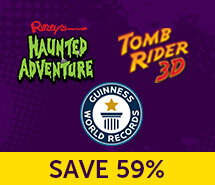 Super Combo includes ALL 6 attractions for only $9.49 per attraction for adults. 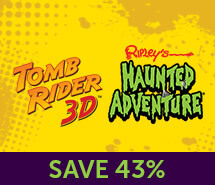 That’s a 56% Savings! 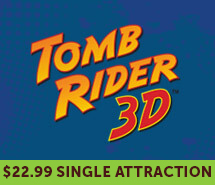 Triple Combo Includes 3 Attractions for only $9.99 per attraction for adults! 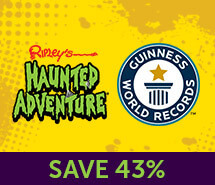 That’s a 59% Savings! 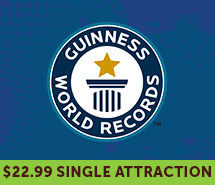 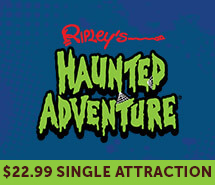 This ticket includes 2 attractions for only $12.49 per attraction for adults! 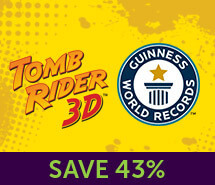 That’s a 43% Savings!